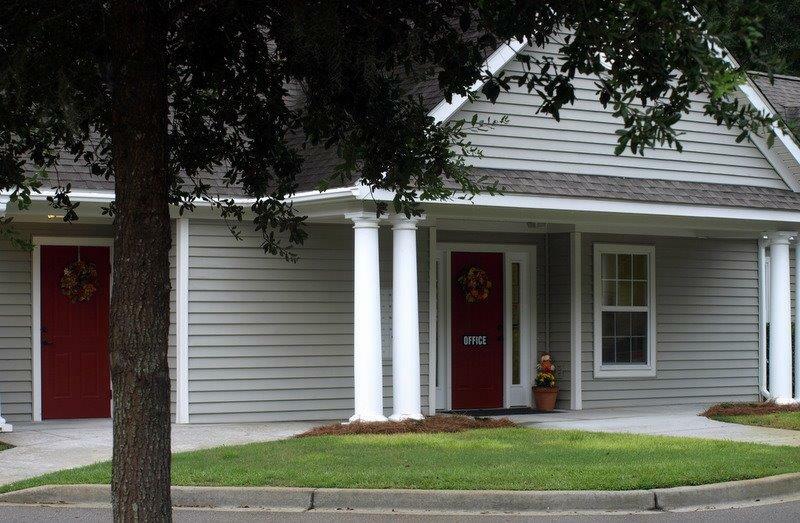 The Cottages at Beaufort I & II: Assisted senior living by the beach. 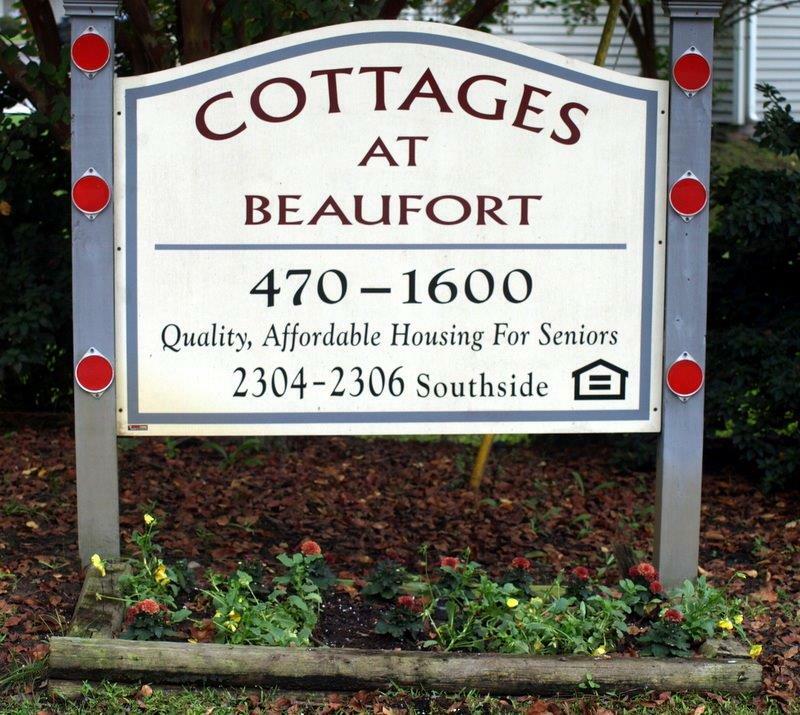 The Cottages at Beaufort I is owned by The Cottages at Beaufort, Inc. and professionally managed by Housing Resource Center, Inc. 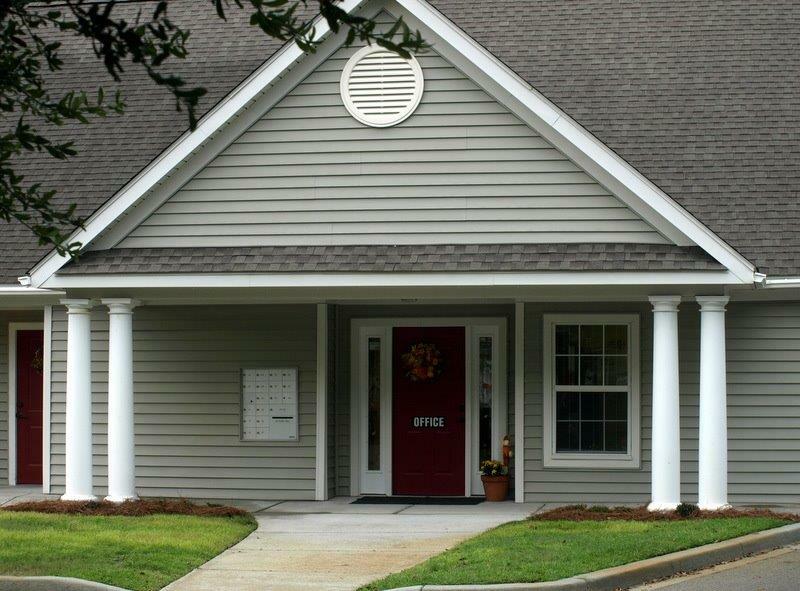 The Cottages at Beaufort II is owned by The Cottages at Beaufort II, Inc. and professionally managed by Housing Resource Center, Inc. 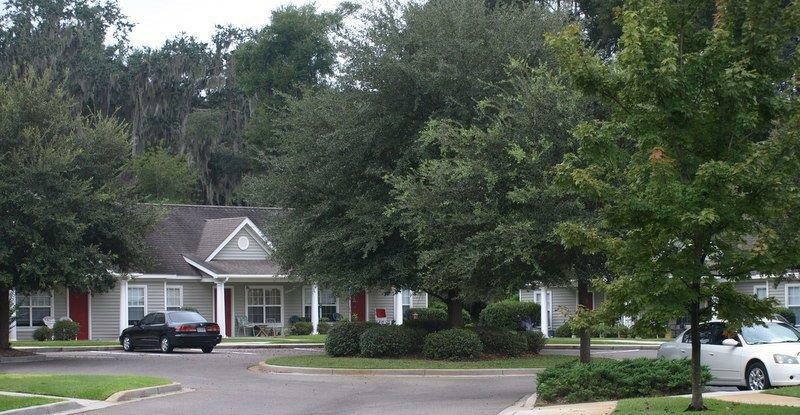 The Cottages at Beaufort I and The Cottages at Beaufort II are located at Southside Boulevard in Beaufort, South Carolina, about ½ mile from Ribault Road. Shopping, grocery stores, restaurants and recreational areas/parks are located within a five-mile area. 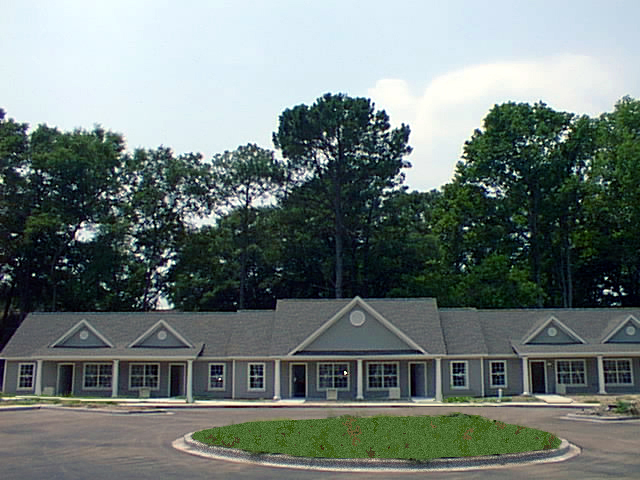 Consist of 35 one-bedroom apartments for those aged 62 and older. 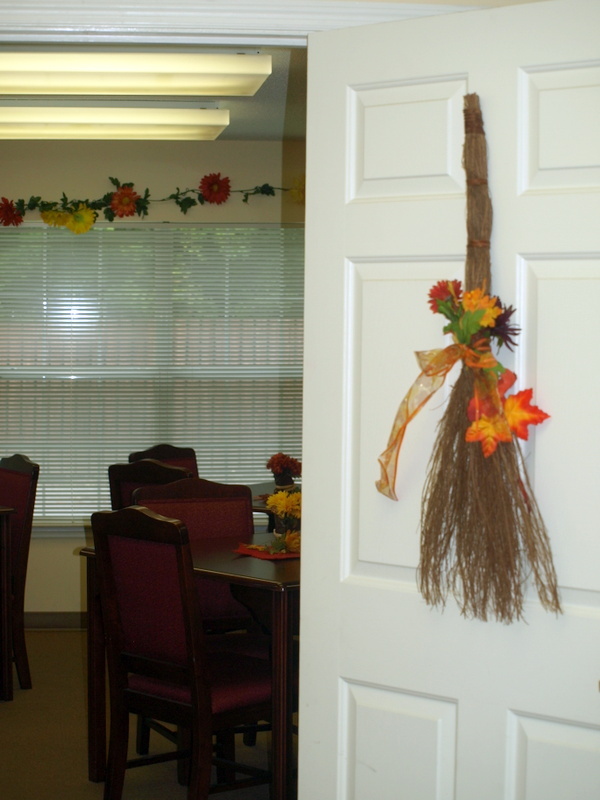 The Cottages are sponsored, owned, and managed by the Housing Resource Center. Residents pay no more than 30 percent of their adjusted income for rent and utilities. 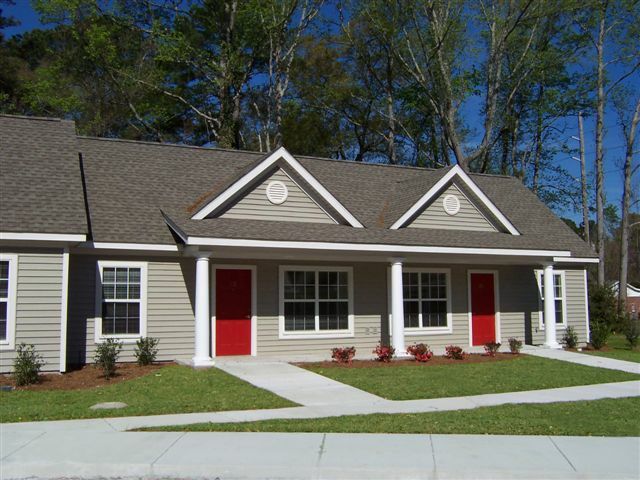 Each cul-de-sac has four buildings containing garden-style, one-bedroom apartments with accessible features. 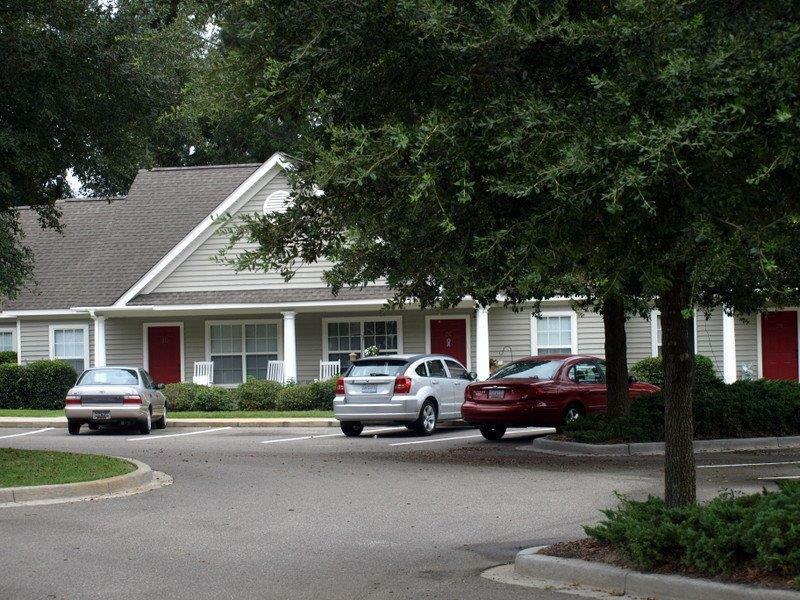 Each apartment is a spacious 540 square feet comprised of a combination living/dining area, galley kitchen with small pantry, bedroom, and bathroom. Professional on-site management and maintenance staff. 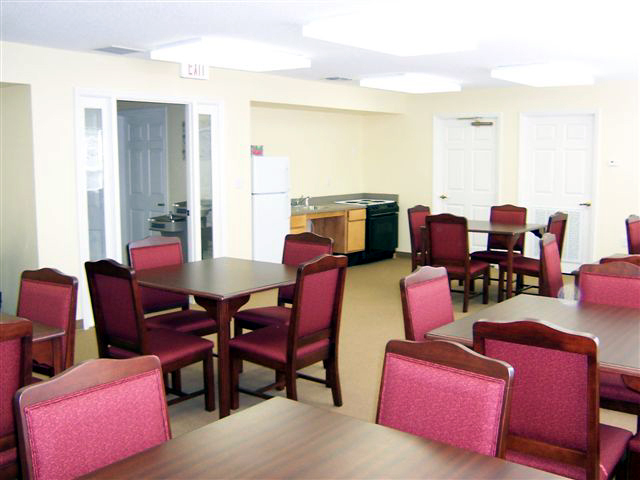 Outdoor area for our residents to congregate and socialize. All units are adaptable for future accessibility needs with the following features: wider doors, barrier-free, roll-under sinks in bathroom and kitchen.